Sunset On The Beach. The Sun Sets In The Sea. Sunset On The North Sea Coast. Bright Sunset Golden Waves. Lizenzfreie Fotos, Bilder Und Stock Fotografie. Image 102770446. Standard-Bild - Sunset on the beach. The sun sets in the sea. Sunset on the North Sea coast. Bright sunset golden waves. Sunset on the beach. The sun sets in the sea. Sunset on the North Sea coast. 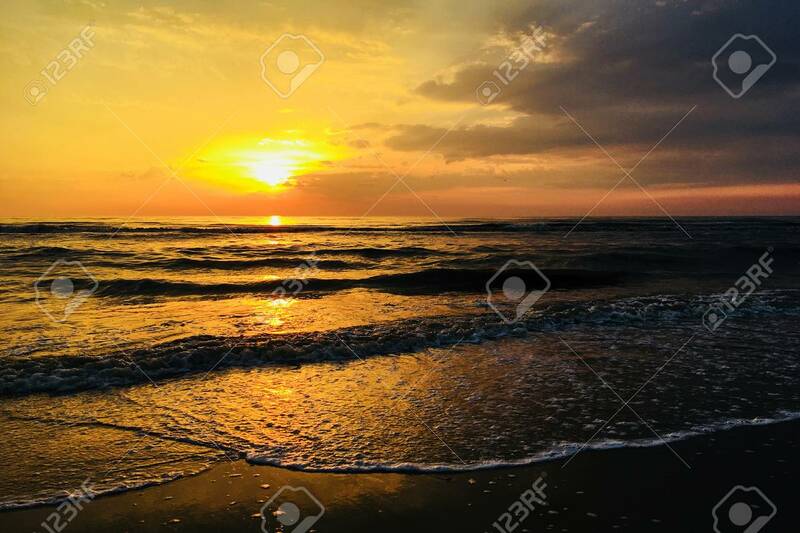 Bright sunset golden waves.